We know that you love music. Actually we all do. Music is life. 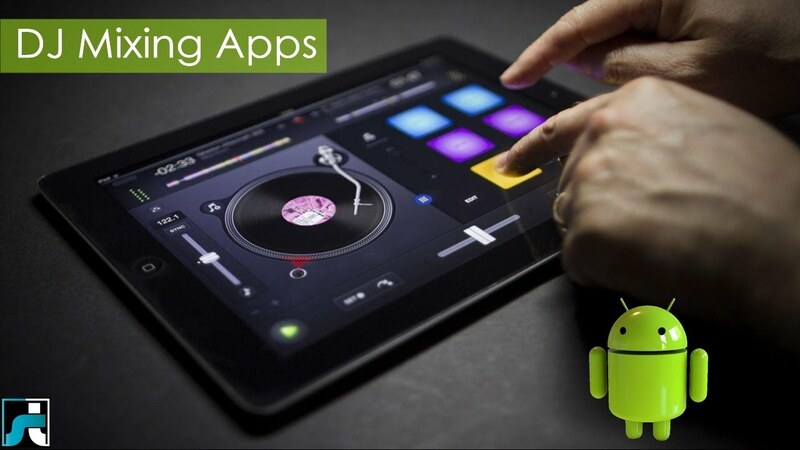 We have made list of top 10 dj mixing apps for android so that you can enjoy mixing and composing your own music.